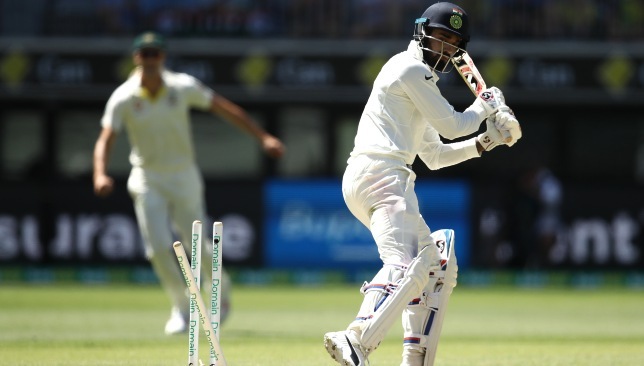 KL Rahul was unbeaten on 88 after day two of the clash. KL Rahul neared a ton as India A dominated day two of their first unofficial Test against England Lions at Wayanad, Kerala. Having bowled out for the England Lions for 340 runs in their first innings, India A had reached a commanding 219-1 when stumps were drawn on Friday. 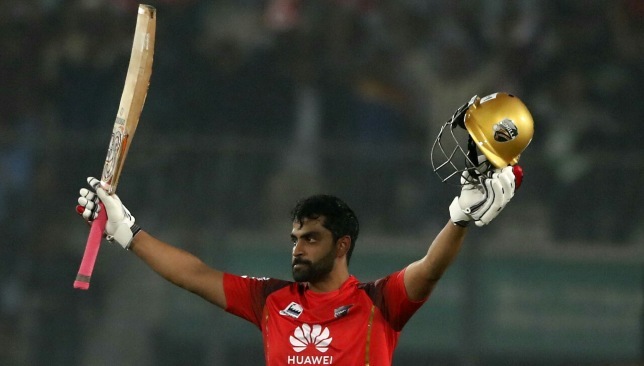 It was a day which belonged to India A’s batsmen with Rahul and Priyank Kirit Panchal putting on an unbeaten 171-run stand for the second wicket. Rahul was batting on 88 while Panchal was unbeaten on 89 at the close of play on day two. 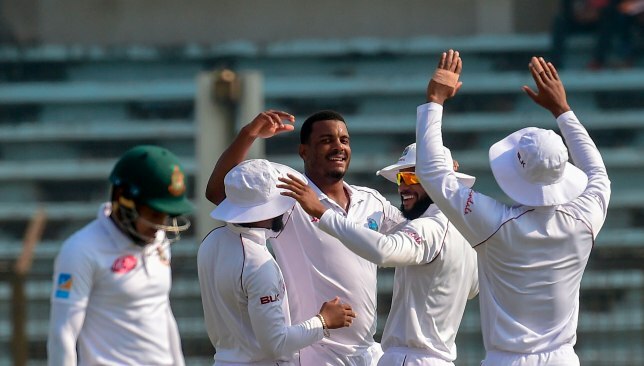 Having reduced the Lions to 303-5 on day one, the hosts did not take too long to wrap up the innings on the second day with seamer Navdeep Saini finishing with a five-wicket haul. In response, India A only lost the one wicket on the day with opener Abhimanyu Easwaran falling for 31 to Lions’ medium pacer Zak Chappell. It was a welcome return to form for KL Rahul who has struggled in international cricket of late. 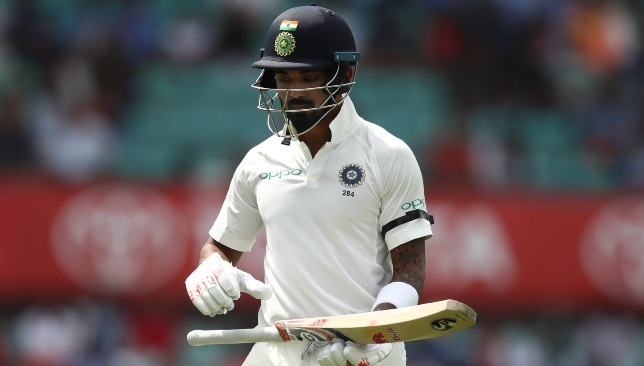 After a disappointing display in India’s recent tour of Australia, the top-order batsman had been indefinitely suspended by the BCCI along with Hardik Pandya for their controversial comments on a television show. Rahul had a poor Test series against Australia recently. The bans on the duo were lifted provisionally by the governing body recently, making the two players available for selections once again. While Pandya was immediately flown to New Zealand to join up with India’s limited-overs squad, Rahul had to contend with a spot in the India A team for their ongoing series against England Lions. In the one-day series between the two sides prior to the unofficial two-match Test series , Rahul had failed to fire with the bat with just 55 runs to show from three innings. 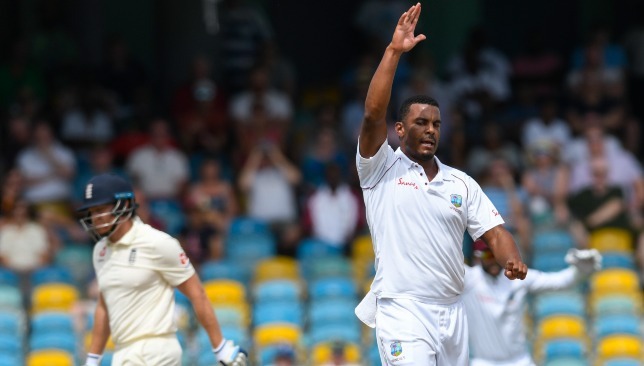 On Friday, Rahul collected 11 boundaries in his 182-ball vigil at the crease and will look to get to the three-figure mark when play resumes on day three.